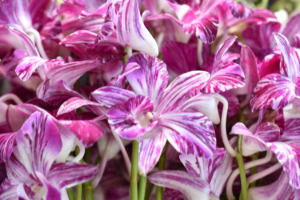 As Orchids are perishable, it is important to understand that different varieties may have different life lengths and that the use and care the blooms receive all impact on how long they will last. Some Orchids are thick and heavy. Orchids of this heavier substance will generally last well as bouquets or as boutonnieres. 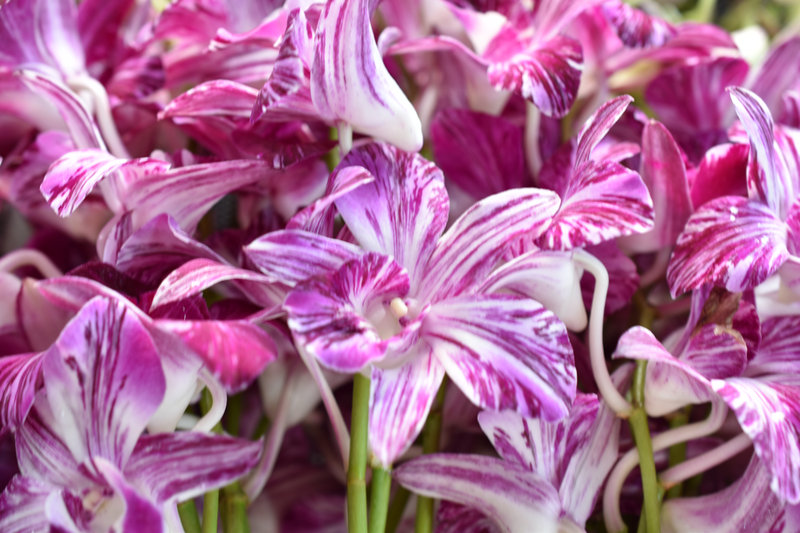 All varieties of freshly cut Orchids offered by Thai Orchids Exporter have been specifically bred to be cut flowers. They are long lasting, open quickly, do not fade, and do not bruise or spot easily. 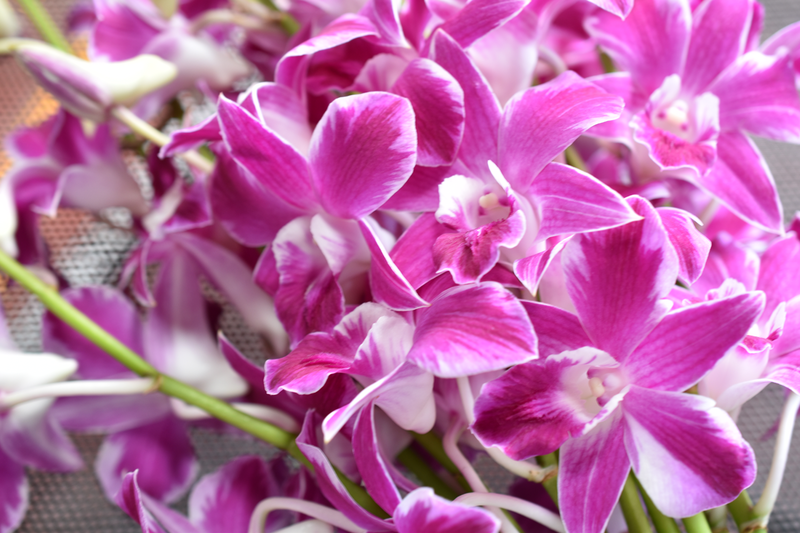 We check all Orchids for quality and package them with care to ensure you get the longest possible life out of them. 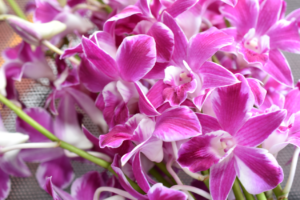 After receiving your Orchids, there are a few easy steps you can take to ensure you get the best life out of your blooms. • After removing the wrapping sleeve, refresh the blooms with a spray of water mist. You can alternatively completely submerge flowers in warm water for 10 to 15 minutes. • Then cut 1/4 inch (approximately 1 cm) from the stem, put the flowers in a clean vase of warm (100°F or 37.7°C) water and arrange. • Refresh the water every two days. • Blooms should be kept away from direct sunlight and heat sources. They will last longer at cooler room temperatures, but will suffer from cool drafts. • As Orchids are a tropical flower, humidity is important in preserving the blooms for longer. You may use a humidifier or place a fountain or fishbowl near your flowers. • You may be able to pick up a fertilizer mix from your local nursery or garden store to help keep your flowers nourished. 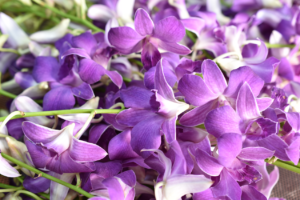 Thai Orchids Exporter uses and also recommends a slow releasing nutricote formula with micronutrients.